This book has been found by 24 other users. Do you have this book? Trade it in for cash! 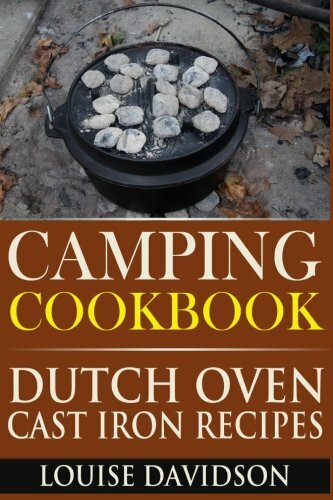 Use a cast iron Dutch oven to cook fabulous tasting food on your next camping trip. 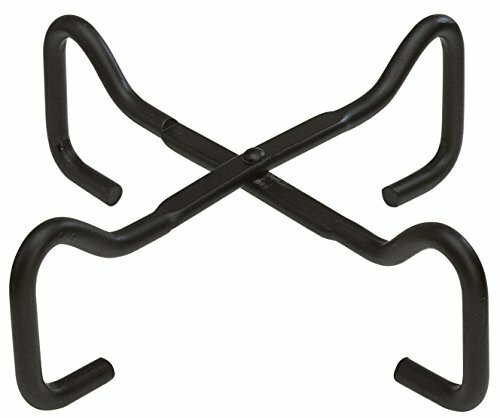 You’ll never want to leave home without it ever again! 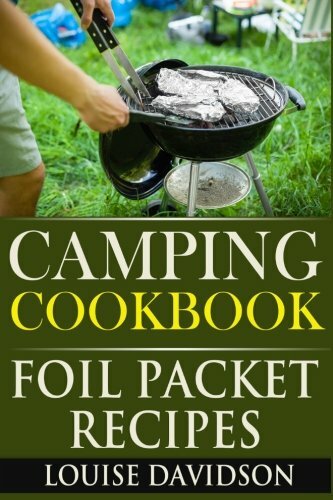 If you have ever been camping or dream of doing so, chances are that you have images in your mind of campfire cuisine. Images such as gooey, toasted marshmallows and grilled, juicy burgers. But beyond the usual camping food we all know there are so many other culinary options at the campsite. 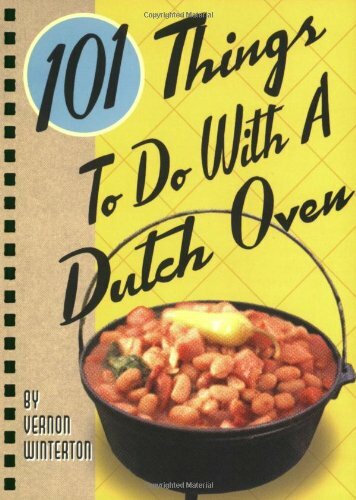 Cooking with a cast iron Dutch oven will make your food taste as if your Mom or Grandmother cooked them! 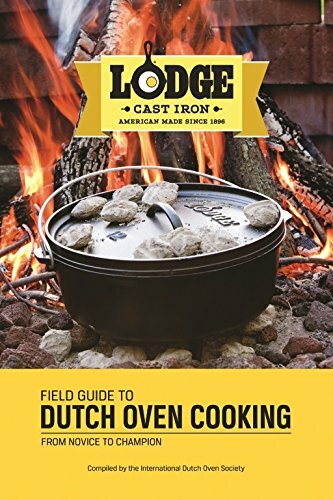 In this book your will learn to cook like the pioneer did and know all there is to know about cooking with a Dutch oven in the great outdoors! It’s easy and healthy. 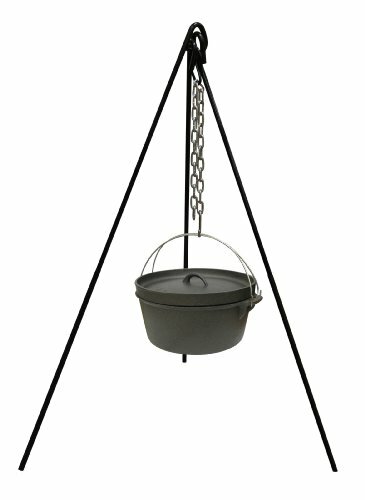 No wonders Cast iron and Dutch oven cooking has been around for hundreds of years and were used as the primary means of cooking for Northern American settlers. 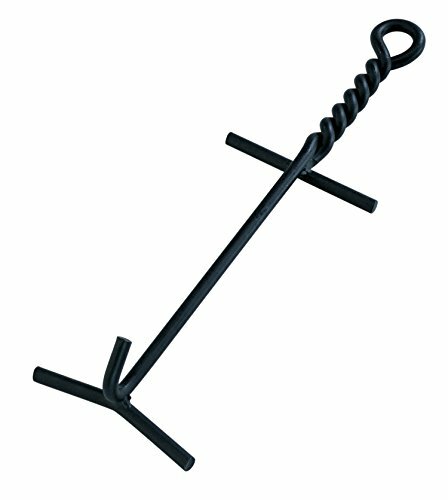 Their sturdiness and durability made them ideal for cooking out in the elements. The true beauty of cast iron/Dutch oven cooking is the even distribution of heat that makes preparing even the most finicky of dishes a breeze. With your Dutch oven you will be able to create an incredible range of breakfasts, savory meals, sweet treats, and snacks. 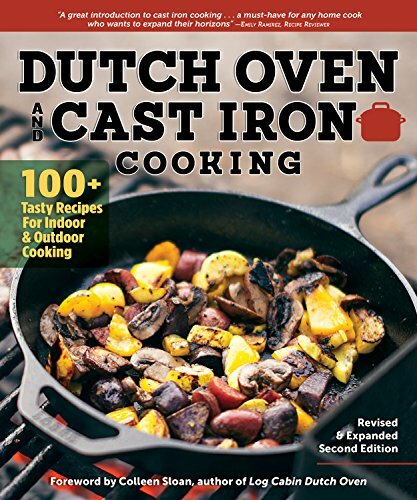 Your camping meals will be so much fun with all these amazing recipes and you’ll crave that taste of food cooked in the great outdoors in your cast iron Dutch oven. Also, you can use these recipes at home all year around; just replace the grill by your oven or your stove top! Let's start cooking! Scroll back up and order your copy today! Details compiled in 2.3565 seconds.